1st step is to check our RouterOS image version, it should include wiressless package (check System>Packages). 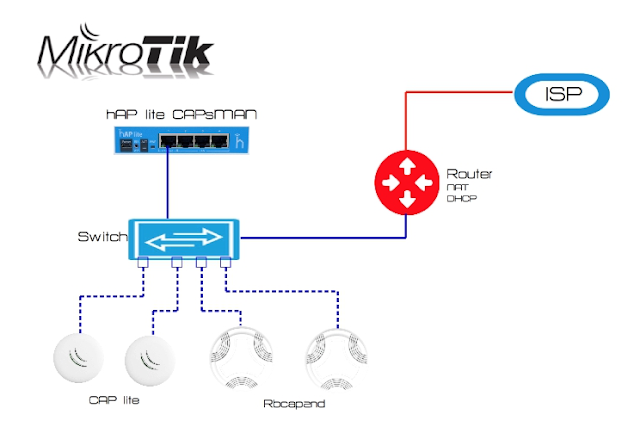 OS version on CAPsman controller should the same as in Access Point. You can upgrade the version manual. Go to the System>Packages, then simply drag and drop your previously downloaded imge. After I would recomend to reboot it from CLI / system reboot and then just run / system routerboard upgrade and again reboot it. Then we can check the version / sys rou print. >This way you will apply rate limit filter on transit traffic going in / out of VLAN e.g. 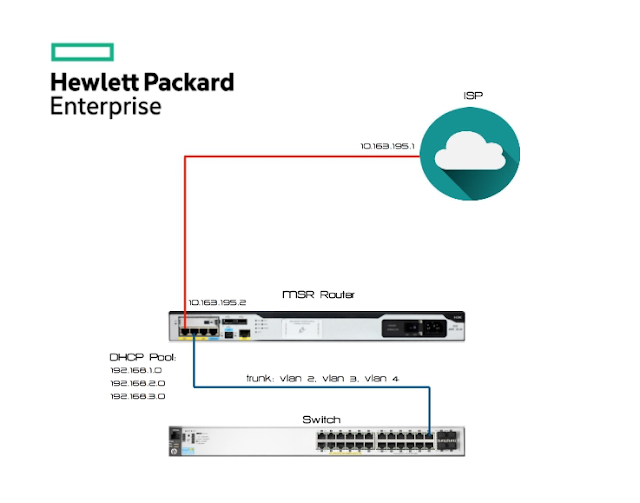 Assume you have SRX connected to a VLAN, example 192.168.1.0/24. SRX has IP in that subnet, like 192.1168.1.1. You have PCs in that same VLAN/subnet and try to block ICMP between those PCs, so you want to effectively block 192.168.1.5 from pinging 192.168.1.6. 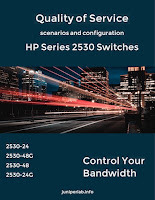 So is it possible on SRX 210? >The result of this policy - you won't be able to ping external hosts (public IPs) but you can ping your local hosts in vlan. This can not be accomplished via policies btw since the PCs are in the same vlan. You discover that your Junos EX or SRX device does not complete normal boot up. The image seems to be corrupted for some reason, such as a continuous power failure. If this occurs, don’t worry, you can get it back up within few minutes using the USB port. Step 1. Get a USB flash drive. Copy the Junos image to the USB drive (without creating folders). Use FAT file format if the USB size is less than 2 GB. Use FAT32 if the USB size is greater than or equal to 4 GB. The example below uses the file image junos-srxsme-10.4R1.9-domestic.tgz. Step 2. Insert the flash into an EX/SRX USB port. be loader>. If the prompt is > , type >boot to make it loader>. Note: Remember that EX series switches apply rate limit only on ingress. There are a lot of implementing QOS scenarios and I won't tell you about all. Depending on configuration we can apply different types of classifiers, policing, simple filters and so on. I just wanna show you the config for SRX 210 when it's required to prioritize voice over data traffic and due to configuration there is no possibility to apply MF classifiers, filters, policers. NORMALLY, PACKET CLASSIFICATION OR MARKING IS PERFORMED AT INGRESS AS IT IS NEEDED TO ENSURE THE CORRECT TREATMENT OF THE PACKETS IN THE SUBSEQUENT PROCESSING STAGES, WHILE PACKET QUEUING/SHAPING IS USUALLY PERFORMED AT EGRESS SINCE IT IS GENERALLY WHERE BANDWIDTH LIMITATIONS OCCUR, FORCING PACKETS TO BE EITHER DROPPED OR QUEUED. To apply a BA classifier, first define a classifier, a list of code points (values of the DSCP or EXP bit field), and the associated forwarding classes and packet loss priorities. Once the classifier is defined, it can be applied to a logical interface. The loss priority and forwarding class will be determined by querying the classifier table for that interface, using the ingress DSCP/EXP bits of the packet as the index value (the determination of which bits to query is based on the protocol family MPLS, IPv6, or IP). The classifier defines IP precedense value 101 as voice traffic and 000 as data traffic.